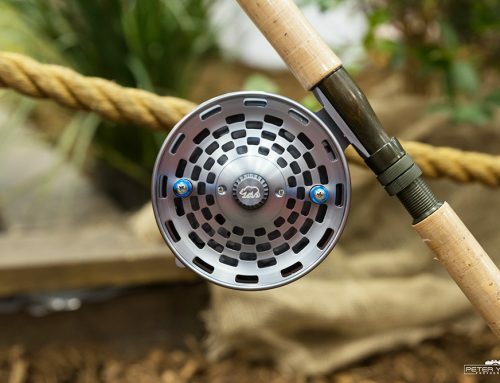 As summer reaches its Zenith, this precision crafted float reel provides a welcome touchstone to seasons past and seasons yet to come. 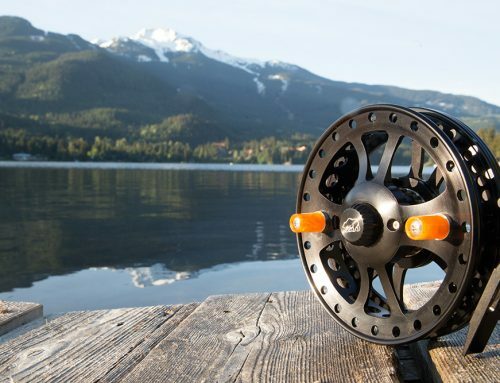 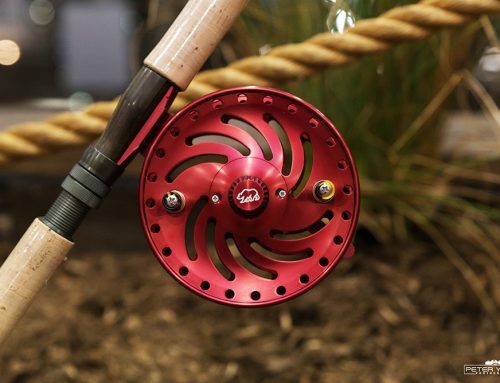 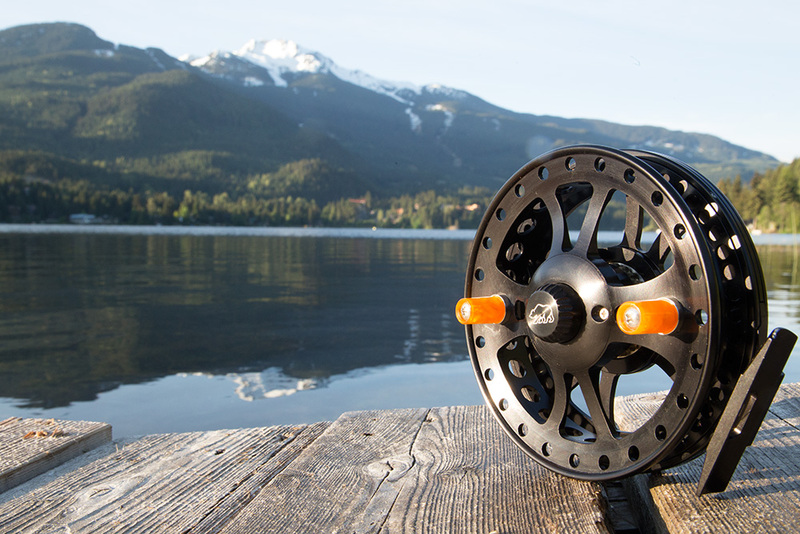 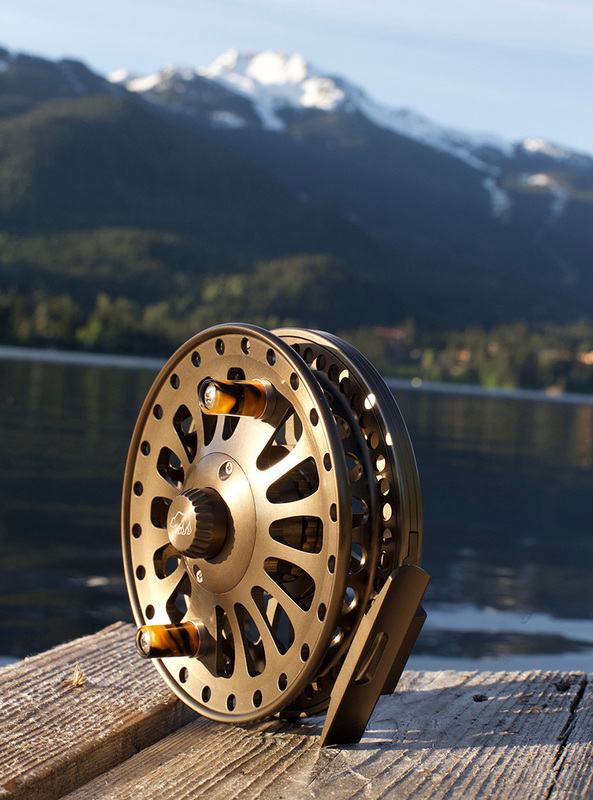 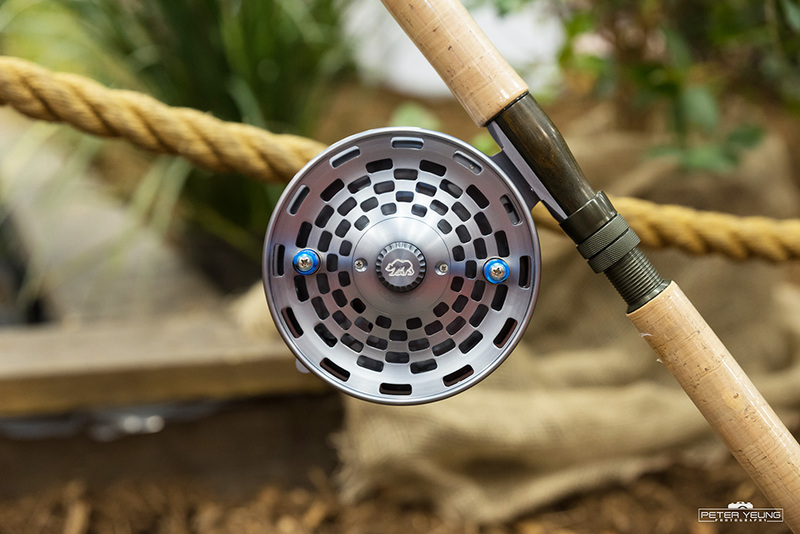 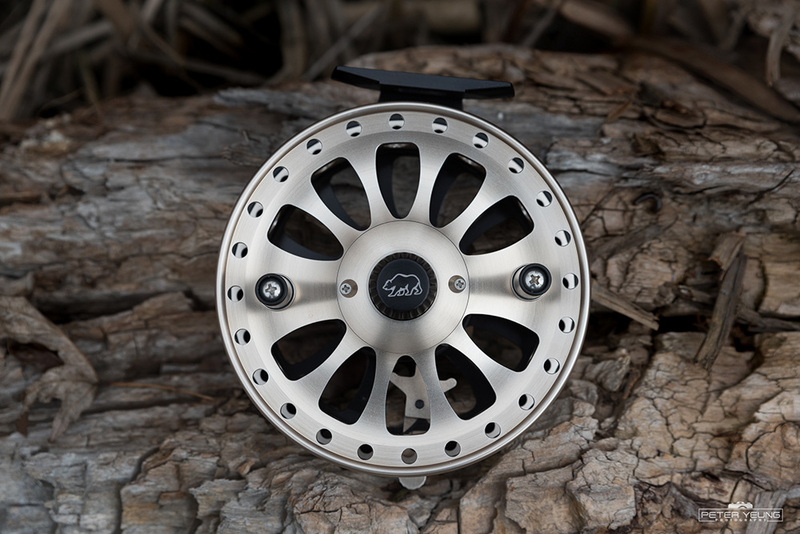 With its teardrop inspired open reel styling the Zenith center pin reel is perfect for the angler who wants a traditional look and feel with a touch of flair thatll stand out amongst the other anglers. 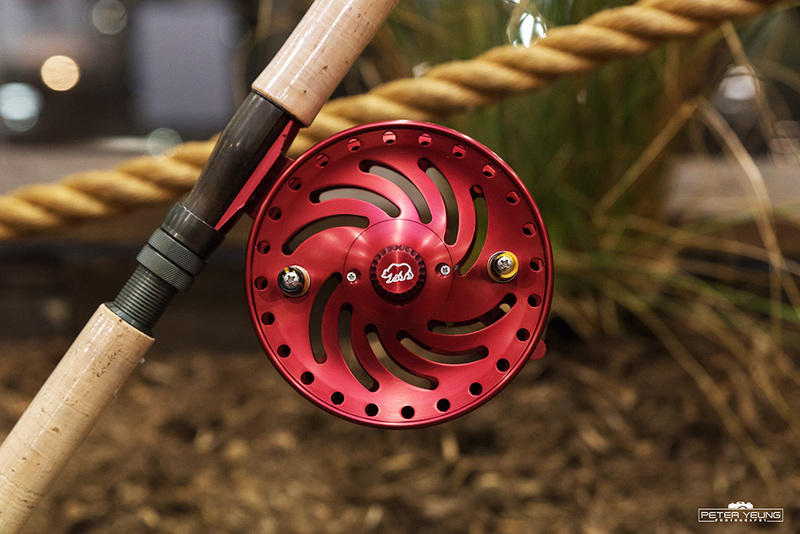 This reel is all about feel. 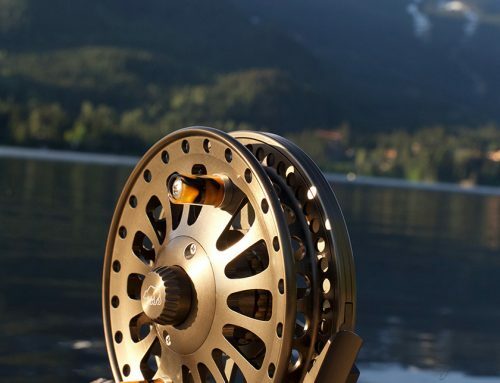 Built for the purist fisherman who seeks a natural yet exhilarating experience.